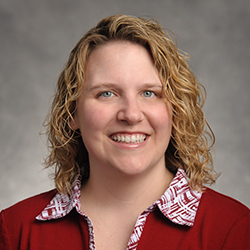 Monica joined Aultman College of Nursing and Health Sciences in 2002. She is responsible for the day-to-day functions of Aully’s Nest, front desk and campus operations. In her spare time Monica likes to spend time with her family. She also enjoys going to the beach and listening to country music.